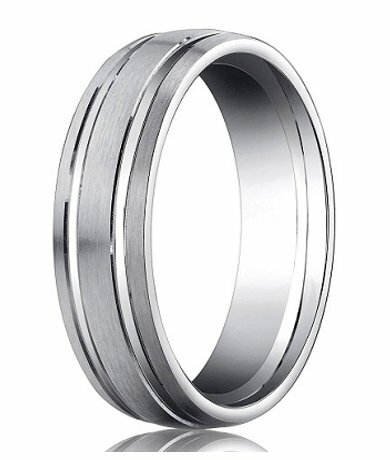 Smooth as silk in brilliant white, men love this satin-finished 6mm platinum wedding ring from a top Designer. A satin finish is interrupted by parallel polished grooves that are etched into a flat profile. 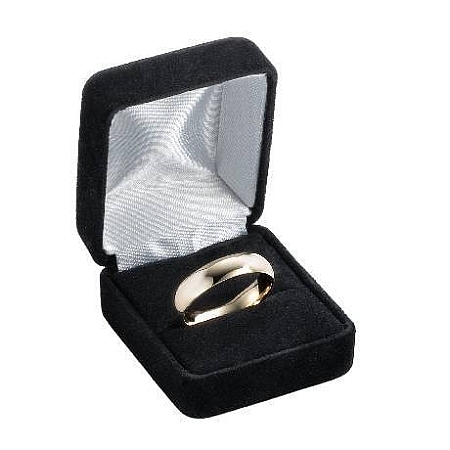 Finished with a comfort-fit on the inside, this designer ring is a real winner! 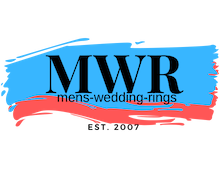 Comfort-fit rings should be ordered 1/2 size smaller!